Pioneers in the industry, we offer manifold valves and lpg manifold system from India. 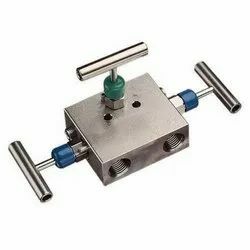 We pioneer industries are one of the renowned manufacturers and exporters of Manifold Valves. We are a well-known organization, which is engaged in providing LPG Manifold System to the clients. 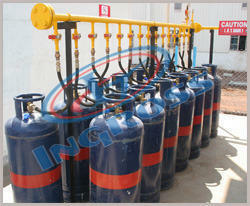 The services offered by us are extensively availed for commercial and industrial usage of LPG. Moreover, the systems installed by us ensure easy functionality same as cylinders. These services are offered to the clients as per their specifications.